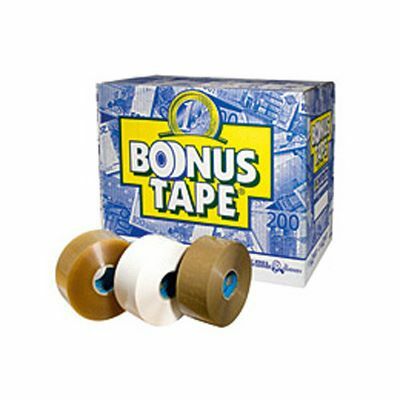 The best way to apply Bonus Tape is via this ingenious dispenser. 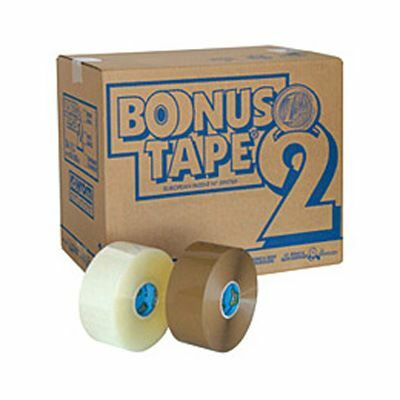 The Bonus Tape dispenser is custom built to accommodate jumbo tape rolls and operate in a comfortable and user-friendly manner. 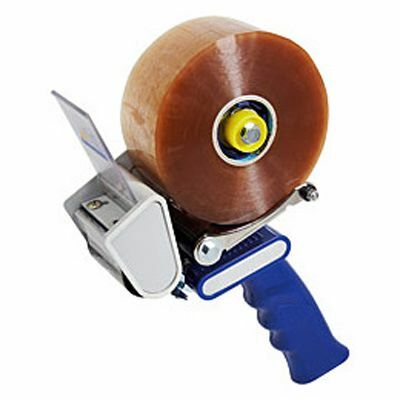 With a moulded handle to ensure a firm grip, you can be confident this quality tape dispenser will apply your Bonus Tape with no fuss. 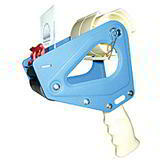 Also, this tape gun not only allows Bonus Tape to be applied smoothly and efficiently, it's been specifically designed to reduce noise, optimising your work environment. 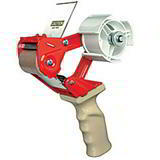 Wouldn't that make it worth a try? 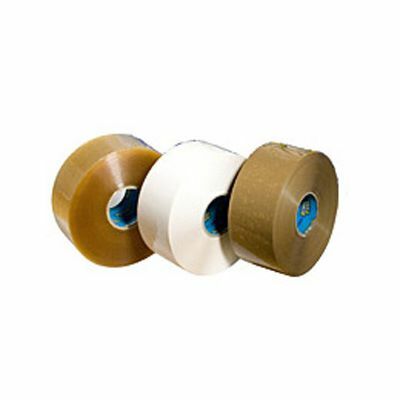 Check out our Bonus Tape rolls to fit the dispenser - the more you buy, the less you pay!